Working together to make life better. Health and well-being is a lifelong journey and we have dedicated our practice to support our clients at all ages and stages. We provide therapy services across the lifespan: to children, teens, and adults. 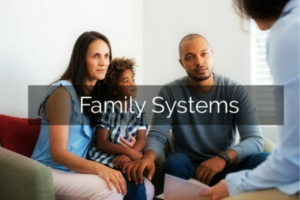 Our experienced team of psychologists and clinical social workers have varied specialties and use integrated and individualized approaches to best serve the needs of each client. Learn more about the various therapies below. Cognitive Behavioral Therapy (CBT) is a form of therapy that focuses on understanding and altering thoughts and behaviors that are impacting one’s well-being. Treatment focuses on identifying faulty thought patterns that are causing distress and replacing them with more flexible and realistic ways of thinking. Strategies to change thinking patterns typically involve recognizing distortions in thinking, developing enhanced coping skills, and better understanding the motivations of self and others. 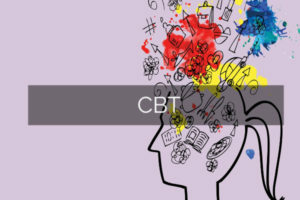 CBT treatment also involves changing problematic behavioral patterns through exposure, role play, and mindfulness techniques. The therapist and client work collaboratively to identify goals and strategies to help the client develop more effective ways of coping. Acceptance and Commitment Therapy (ACT) is a mindfulness-based form of behavior therapy that encourages clients to learn how to live a full and valued life in the moment while also experiencing difficult thoughts or feelings. In contrast to other therapeutic models, ACT proposes that it is futile to change or control our thoughts and feelings and focuses on other processes to lead to change. 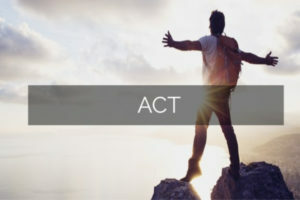 To use the acronym of ACT, this approach focuses on encouraging clients to Accept that difficult experiences are a part of living, Choose a direction they would like their life to move toward, and Take action to move towards their life goals. EMDR is a form of psychotherapy that helps individuals heal from the emotional distress caused by difficult life experiences. 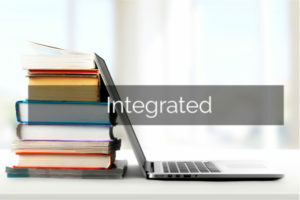 It includes 8 phases of treatment that begin with history-taking, psychoeducation, and rapport building. Next, the therapist teaches the client various stress-reduction strategies to use during and in-between sessions. Once the client feels comfortable using these skills, they work with the therapist to identify a specific traumatic memory. The client is guided through a visualization of the memory as well as any thoughts and feelings associated with it while the therapist provides sets of bilateral stimulation. These sets include gentle tactile stimulation of the hands through a device held by the client. This process is repeated until the client reports no distress related to the target memory and can reframe their thought process associated with the target memory. 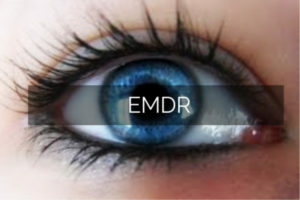 EMDR does not require the client to talk about any part of the target memories. 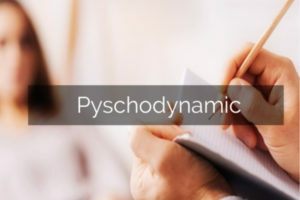 Psychodynamic, or Insightful therapy’s goal is to develop a person’s insight about how their past experiences influence their present functioning. Therapists encourage clients to speak freely and openly about what is on their mind and support them to identify unconscious patterns that have developed over time. By bringing to light these unconscious feelings, thoughts and beliefs, clients can make shifts in their current behavior and relationships to lead healthier, more fulfilling lives. Treatment typically involves meeting weekly with a therapist for several months up to multiple years. In our effort to provide tailored and effective treatment for our clients, we frequently find it useful to integrate aspects of various therapeutic modalities. Our therapists are well-versed in multiple therapeutic approaches, which allows us to individualize and adjust our interventions and treatment plans. We often integrate practical, solution-oriented strategies with more insight-oriented exploration in order to provide both symptom relief and a deeper self-understanding. A child’s primary language is play. 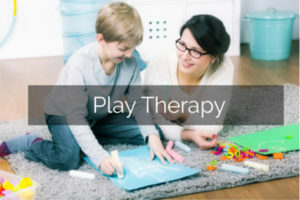 During play therapy, children work one-on-one with a therapist who supports their ability to express their thoughts, feelings, and ideas through play, the primary mode of communication. While the therapist is an active participant, the child is directing the play. The therapist utilizes a variety of toys, such as action figures, sand trays, animals, modeling clay, art supplies, etc., to appeal to a variety of interest, and comments during the session on the ways in which the child utilizes various objects during the play. Through this relationship with the therapist, the child learns to express themselves in a supportive, empathic, safe, accepting environment. This ultimately brings greater awareness of their feeling states and interpersonal needs. While parents often work with their child’s therapist in adjunct meetings, play sessions are individual sessions for the child. Expressive arts therapy is an alternative process to express thoughts and feelings, reduce stress and to learn how to manage behaviors and emotions. 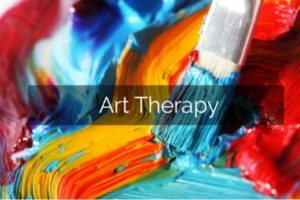 Combining psychotherapy and art encourages exploration of emotions through a different mode of communication. Young children especially, may not have the ability to express themselves verbally. While using familiar materials, expressive arts therapy helps them to explore their worries and emotions more organically, allowing for expression and better understanding. Parents often notice their child struggling and feel stuck and unsure how to help. They may need support in conjunction with their child’s personal therapy, or want to proactively address struggles at home. 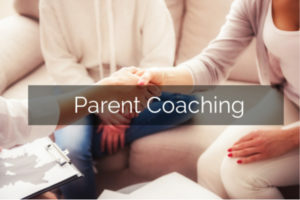 The goal of parent coaching is to help parents understand the nature of the challenges their family is experiencing, develop tools to make everyday life more manageable, avoid power struggles, improve communication and connection, and set healthy, appropriate boundaries. Parent coaching sets the foundation for long-term positive change.